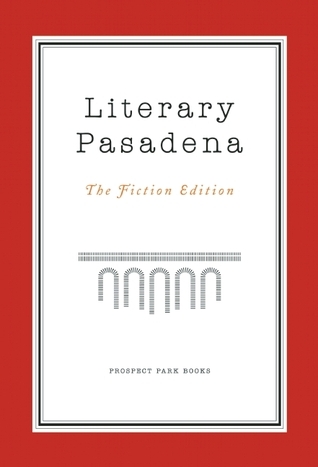 This is a wonderful collection of short stories, all of which have some connection to Pasadena (usually the stories are set all or in part in the city). Since I've lived in and around Pasadena for all my life, and I'm a writer myself, this book more than intrigued me and mostly didn't let me down. The writing uniformly ranges from good to excellent. Well worth it! I'm biased, I admit, because I have a story in the book. But there's a lot of good stuff in here. I mean really good stuff, and I'm not usually a big fan of short stories. But the voices, characters, and aspects of Pasadena sing clear. What a town. Who knew there is so much literary talent in one mid-size American city? Well, we did because we published this book. So many great stories and excerpts here, from a diverse range of exceptional authors.